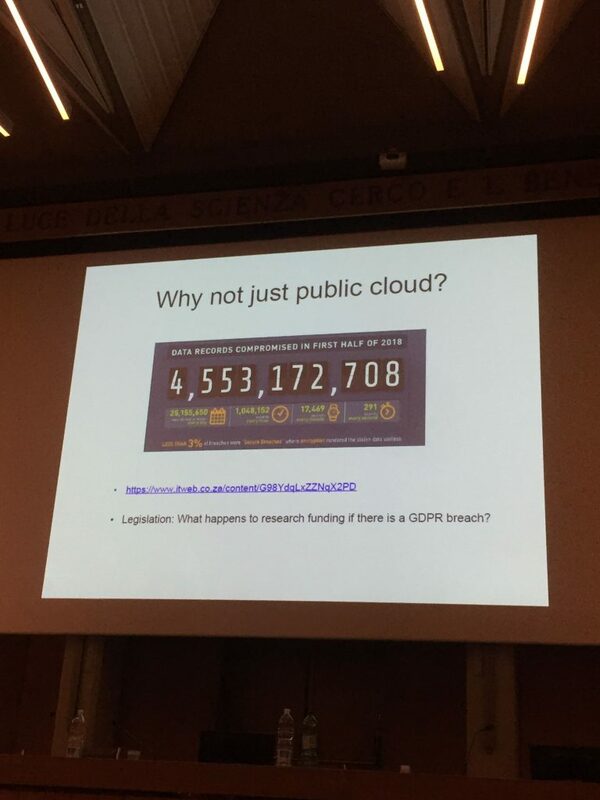 CS3 is an annual conference held by CERN which gathers researchers and software developers from all over the world for discussing and sharing the latest trends in the use of cloud technologies for data processing in science and research. 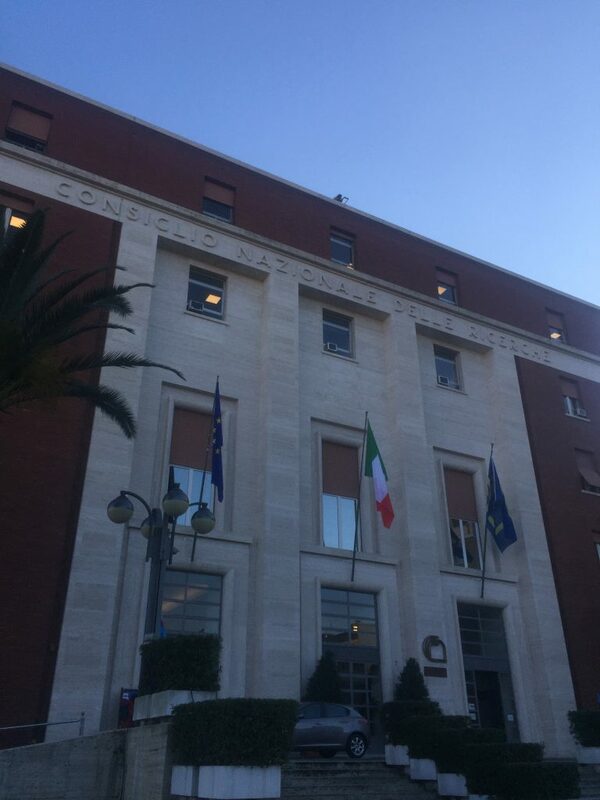 This year CS3 took place in National Research Council (Rome, Italy). Represented by Mikhail (Marketing Communications Manager at ONLYOFFICE), we spoke twice in ‘Sharing and Collaborative Platforms’ session. 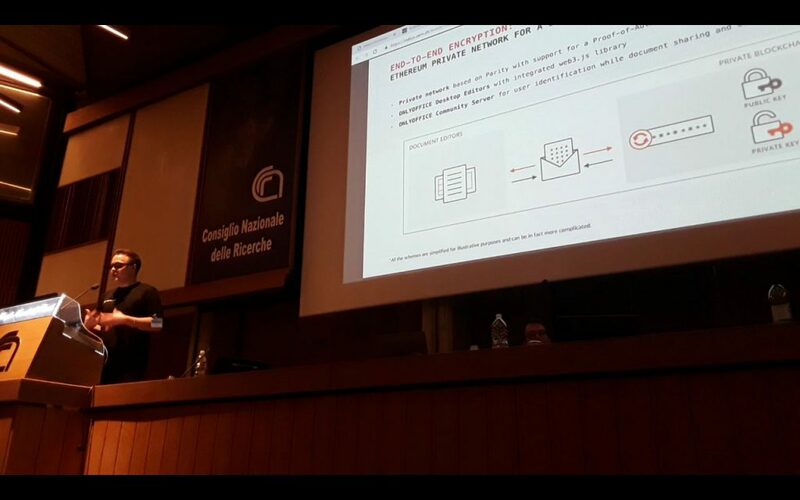 In one presentation we discussed the strategies of integrating ONLYOFFICE in Sync&Share platforms and presented our brand-new technology of end-to-end document encryption in the other. You can see the slides of the presentations about integration and encryption on our website. The video versions will be available soon. 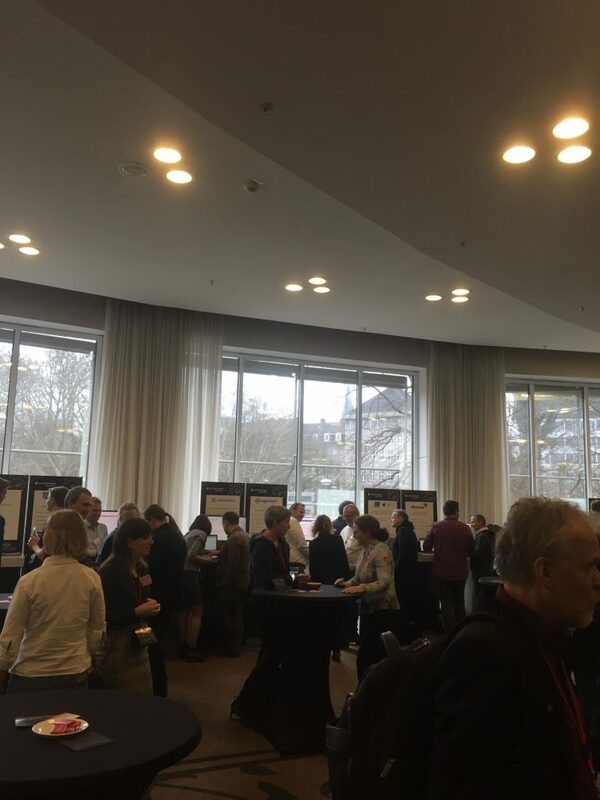 The feedback for presentations didn’t let us wait: we received lots of questions and ideas for the presented topics and grasped the overall mood towards the new technologies. Among other aspects, there’s certainly a visible demand for mobile integration and flexible scalability on the integration side, while the stable and reliable distributed network is a cornerstone on blockchain-based security features. Unpuzzled, we are now sure which course to stick to. 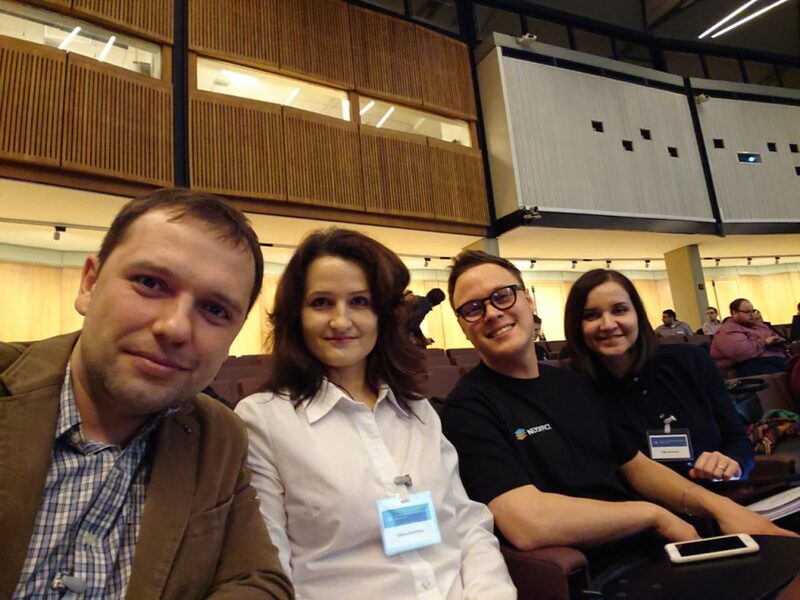 It was a distinct pleasure not only to present ourselves, but hear heavy influencers discuss hot topics around security, integration, and future of IT role in science, as well as our colleagues and users mention ONLYOFFICE in their presentations. So did, to name a few, North-West University, Kopano, Nextcloud, and CERN themselves. And of course the host city, Rome, appeared to be a beautiful place even in the wintertime, with its smooth warming sun and green grass all around. 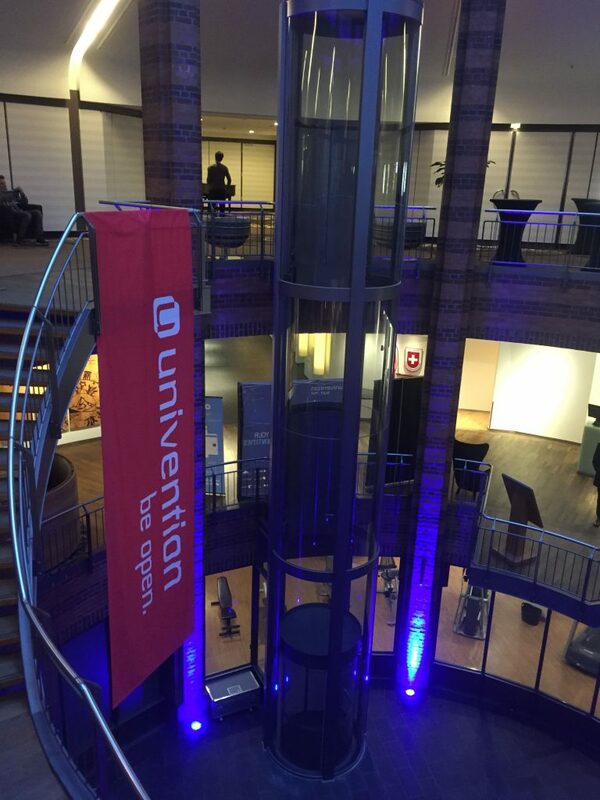 Univention Summit is an event organized by Univention every year in Bremen, Germany. The summit lets software enthusiasts, vendors and representatives of diverse industries meet together to share ideas and experience in creating and promoting open-source software for businesses, government and education. This time it was hosted by Swissôtel and offered an intense program with workshops, round tables, talks and informal networking activities. 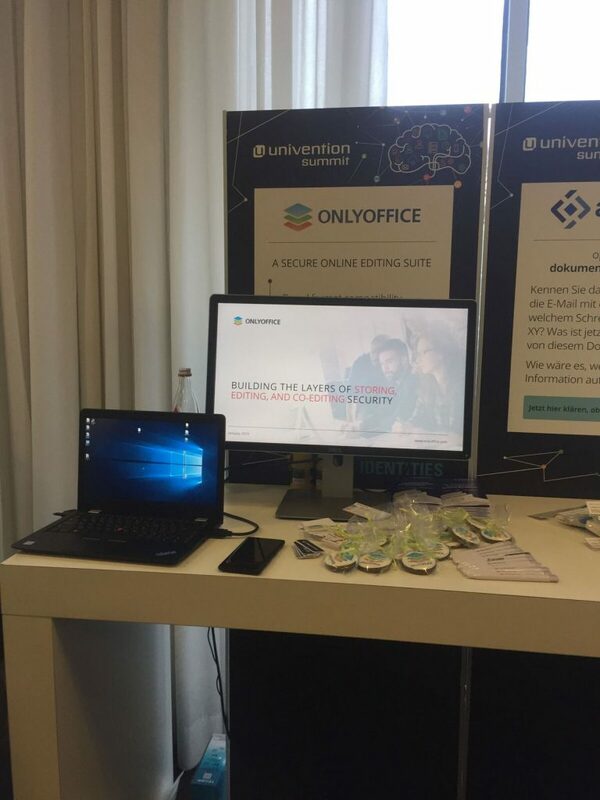 In 2019, ONLYOFFICE was a gold sponsor of Univention Summit. 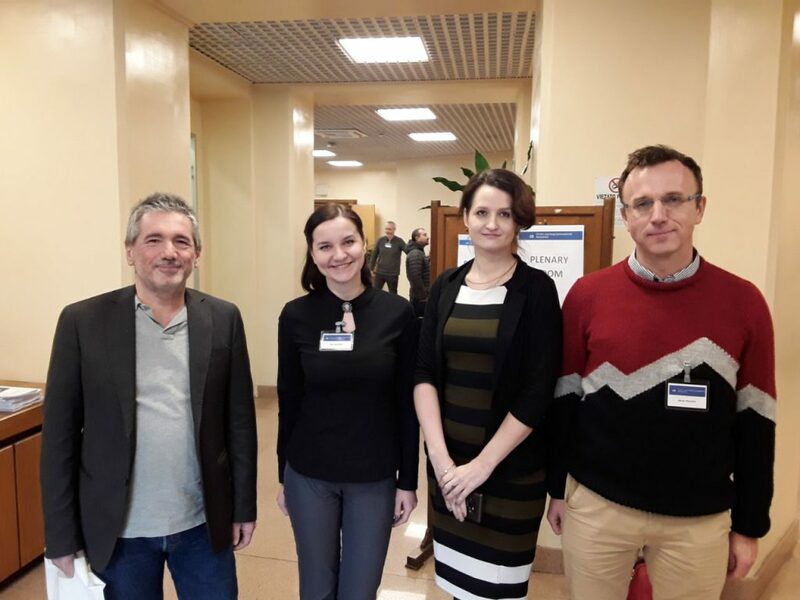 Our Head of Sales, Galina, took part in the round table discussion about safe collaboration, along with ownCloud, Kopano, Open-Xchange and others. Being an ambassador of our vision, she also gave an interview where she described what security means to ONLYOFFICE and what role partnership with Univention plays for us. On the second day, Alex (Head of Tech Support) and Mikhail (Marketing Communications Manager) showcased Desktop Editors as an instrument for encrypting end-to-end and securely collaborating on documents in the cloud. First of all, we were pleased with the interest that educational sector shows for ONLYOFFICE, meeting both those who are familiar with our solutions and those completely new to them. We were addressed a row of questions on our integration plans, as well as on the encryption technology and what to expect next in the process of creating the final version of the suite. There is not only ONLYOFFICE Document Server and benefits of Integration Edition that caught attention, but also our full-stack cloud service and on-premises solutions. Hope to come back next year and meet our colleagues and users again! Visit our Instagram to see more pictures from the events. If you have visited Univention Summit or CS3 too, share your thoughts and questions below, in the comment section, or tweet as at @only_office.